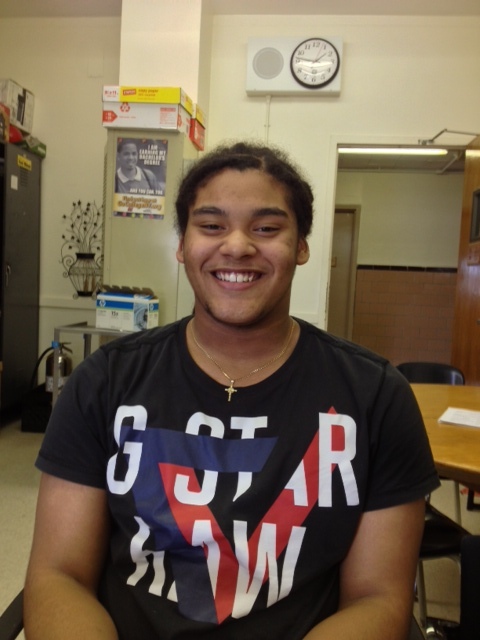 Ramon Williams was chosen to to speak before the Board of Regents on May 19th, 2015 as the sole representative of the New York City Chapter of SkillsUSA. Congratulations to WHSAD seniors Ramon Williams, who was awarded first place in Architectural Drafting and Lorena Arias, who was awarded third place for Job Interview. In addition, Ramon Williams was chosen to to speak before the Board of Regents on May 19th, 2015 as the sole representative of the New York City Chapter of SkillsUSA. To read the full story click here or see below.